Electoral quotas have played an important role in Indian politics for the past century. Many groups have demanded and still demand quotas, often on the basis of arguments that quotas are needed to bring “their” perspectives into politics – that a guaranteed political presence will result in better representation of their group’s interests. In the book Social Justice through Inclusion: The Consequences of Electoral Quotas in India (OUP 2017), Francesca R. Jensenius provided evidence of the long-term effects of electoral quotas for one of India’s most marginalized communities, the Scheduled Castes (the former “untouchables”). Drawing on extensive qualitative and quantitative data she showed that the quotas to a limited extent have contributed to the mobilization around, and representation of, group interests for SCs, but that they have played in important role in breaking social boundaries by integrating SCs into the mainstream political elite. What are the implications of these findings for the discussion of other groups’ demands for quotas in India? In this seminar, Jensenius will present key findings in the book and discuss some of the implications these findings have for the debates about quotas for other communities in India – including the so-called Other Backward Classes, women and religious communities. There will then be talks by Drs. Pratap Bhanu Mehta (Vice-Chancellor, Ashoka University), Anne Waldrop (Professor, OsloMet), and Pradeep Chhibber (Professor, University of Californa Berkeley). Jensenius’ keynote will be followed by presentations by Pradeep Chhibber Pratap Bhanu Mehta and Anne Waldrop, as well as a panel discussion. 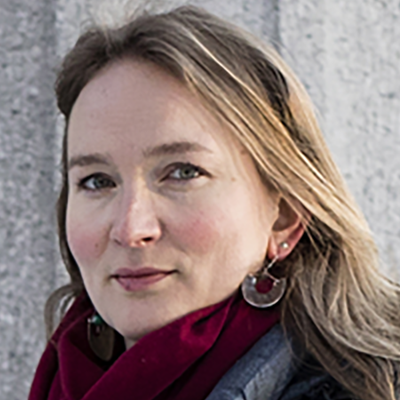 Francesca Refsum Jensenius is Associate Professor of Political Science, University of Oslo and a Senior Researcher at the Norwegian Institute of International Affairs (NUPI). She specializes in comparative politics and comparative political economy, with a regional focus on South Asia and Latin America. Her main research interest is to understand how institutional design and electoral dynamics affect different types of inequality. Several of her publications are about state approaches to empowering minority and women in India and elsewhere. 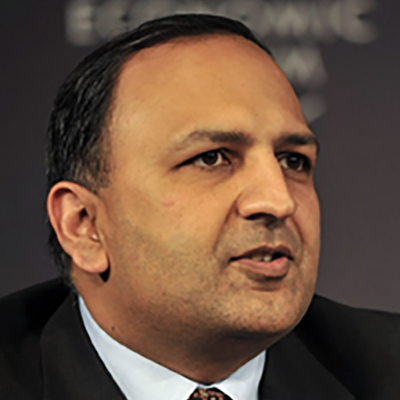 Pratap Bhanu Mehta is currently Vice-Chancellor of Ashoka University, India. He has taught political theory and law at Harvard University and New York University Law School. He has published widely in political theory, Indian constitutional law, and on politics in India. Mehta is also Chair of the Holberg Committee. 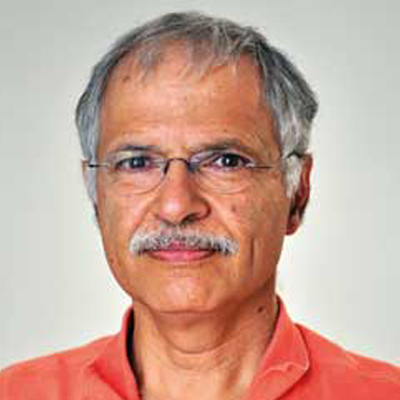 Pradeep Chhibber is Professor and Indo-American Community Chair in India Studies and Director of the Institute of International Studies at the University of California, Berkeley. He studies the politics of India, political parties, and party systems. His recent research is on the influence of ideology on party system change. 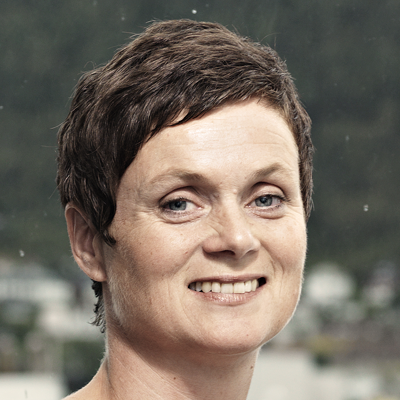 Anne Waldrop is Professor in Development Studies at Oslo Metropolitan University. Her main research areas are class, gender and politics in India. Select works: “Grandmother, Mother and Daughter: Changing Agency of Indian Middle-class Women1908-2008” in Modern Asian Studies (2012), and Women, Gender and Everyday Social Transformation in India (2014), together with K.B. Nielsen. 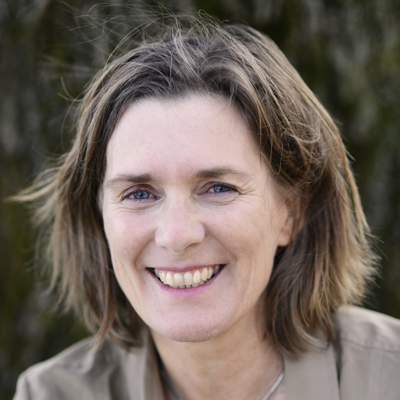 Moderator: Professor Siri Gloppen is Professor of Comparative Politics at the University of Bergen, Senior Researcher at Christian Michelsens Institute, and Director of the CMI-UiB Centre on Law & Social Transformation.